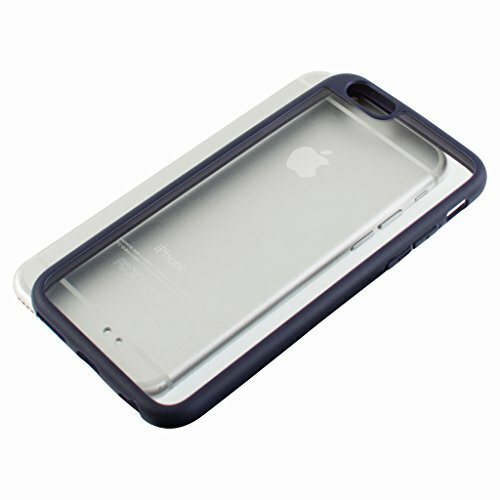 Bulky cases not really your thing? Well, then check out this beauty! 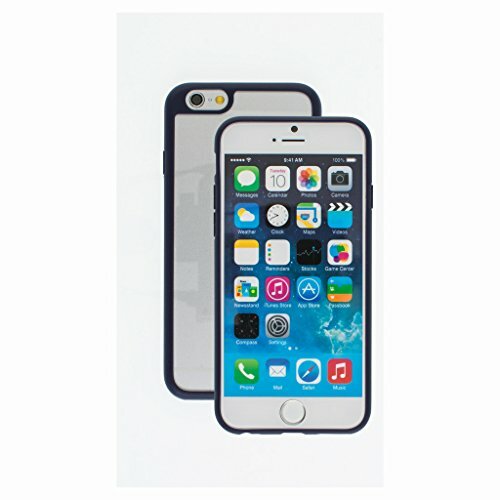 Providing a tough and durable casing around the edges of your iPhone 7. while keeping a sleek silhouette. Featuring a glossy and matte double moulded poly carbonate frame. Raised buttons protecting the volume and power for a little extra coverage. Cutouts for all ports and controls for instant access and the bezel surrounding your screen is extended for a lay flat design, allowing you to place the phone face-down without the screen touching the tabletop! 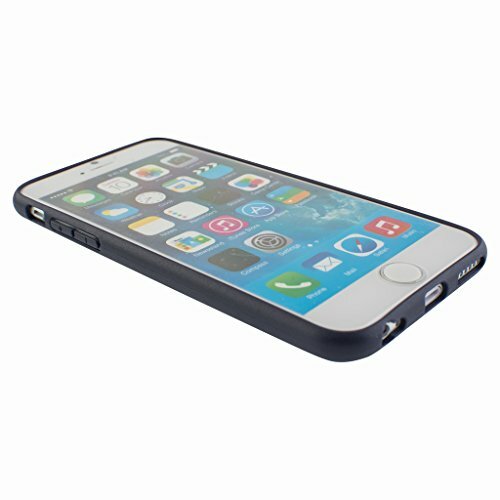 Provides excellent protection for your iPhone 7Double molded polycarbonate casing.